Many studies have proven: the best learning environment is a small group of similarly minded members. This will help you make progress faster than you would on your own. The Team Program challenges good musicians even more than individual classes would - and all those who have a tough time when practicing alone are encouraged by the group. It is also a lot of fun learning together! Anyone who knows the basics on their instrument can, start playing in a band – ideally with an experienced teacher who can offer guidance. Our Band Program is an effective and fun way to learn. In this class, you practice songs with other musicians on a weekly basis, rehearsing them until you can take them to the stage at our MMS concerts! In our Personal Program you receive a custom program which is designed by your teacher especially for you and your personal goals. Our personal program is the right choice for you, if you want to learn more about specific subjects, get started on a professional career or if you simply want to get the most out of one-on-one classes. Private lessons also offer more scheduling flexibility. Do you love Hip-Hop or electronic music and would love to know how to DJ? Whether you are a beginner or just want to improve your DJ skills, this is the program for you! 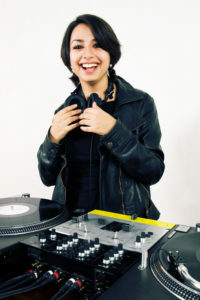 In our DJ program you will learn about scratching, sampling, beat matching and how to use DJ mixers and turntables. 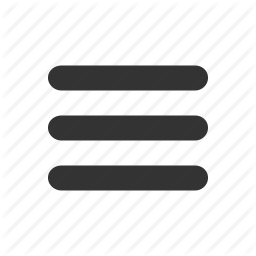 You will also work with DJ and music software like Serato, Ableton and Logic. This program is for our very young students. All children in our early childhood music program are between 3 (or almost 3) and 5 years old. Our classes provide an introduction to playing music where students learn the musical alphabet, how to count in time, and play different tempos with varying dynamics. In our program we offer a structured learning environment that allows students to creatively explore a variety of different instruments. 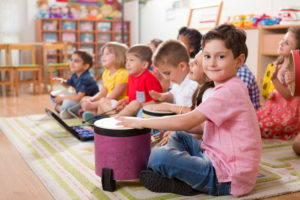 Developmentally, our program supports social-emotional development by fostering cooperation and collaboration, supports fine and gross motor development by playing a variety of musical instruments, and integrates mindfulness by encouraging students to pay attention to their breath while noticing how their bodies move in time to music.